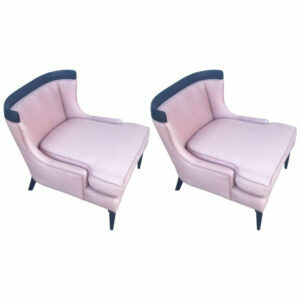 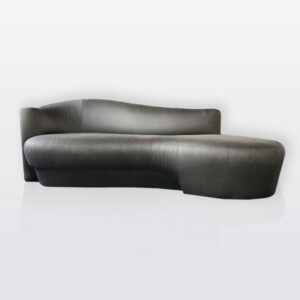 Pair of club/lounge chairs designed by Paul McCobb, c. 1950’s. 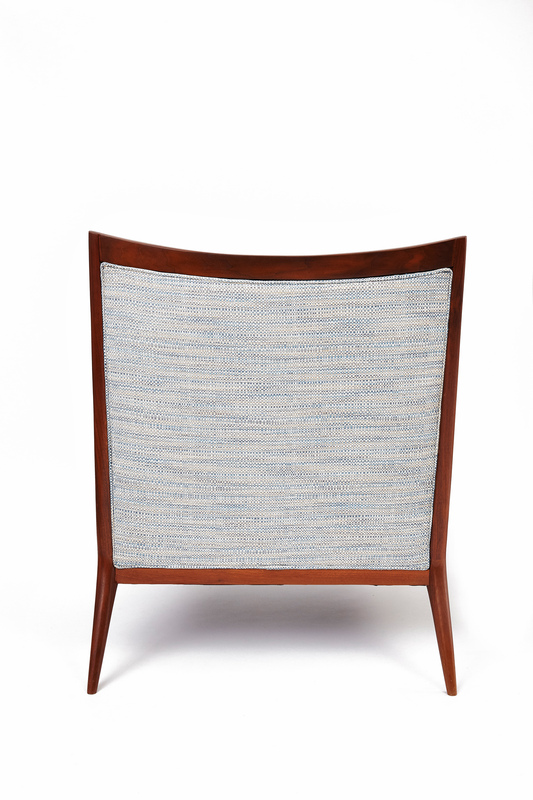 Angular walnut frames with textured, woven fabric, fully restored with new foam, padding & wood finish. 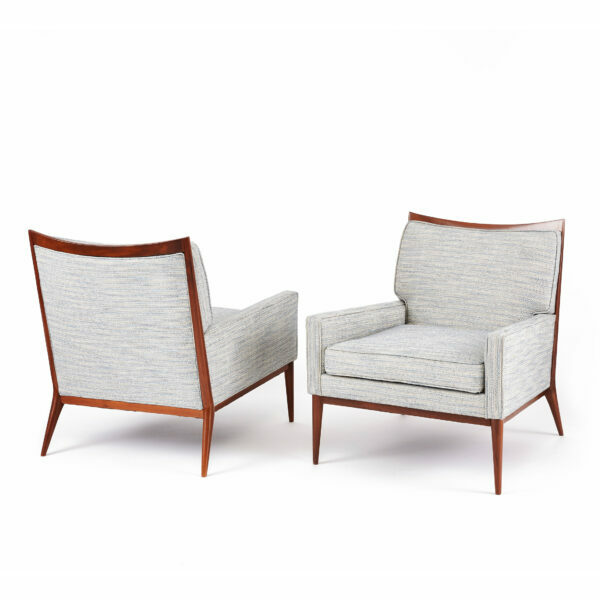 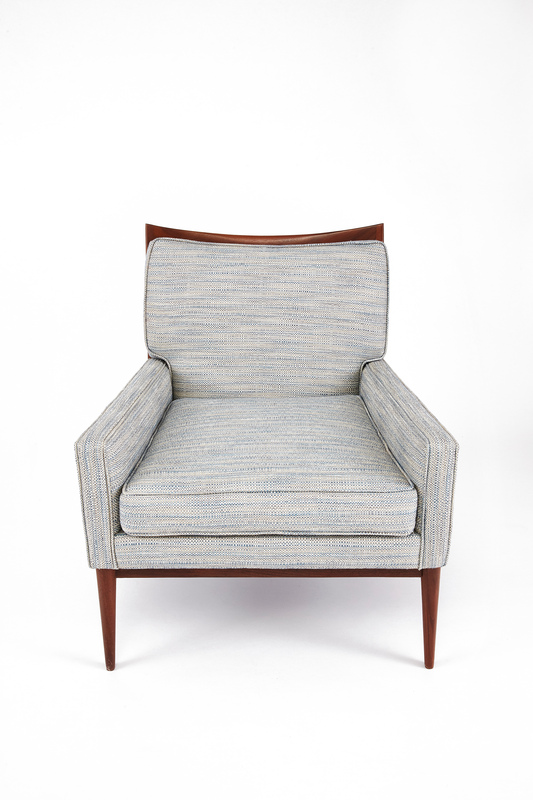 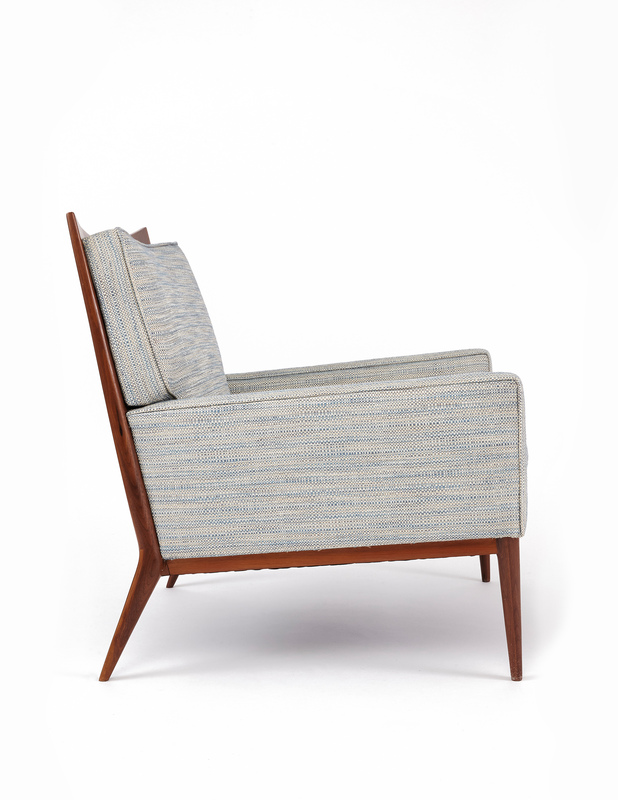 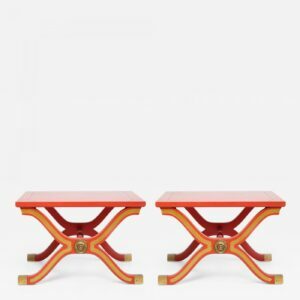 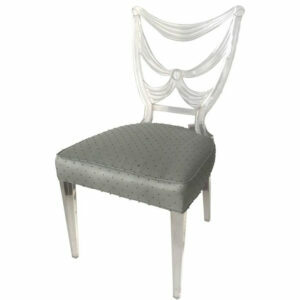 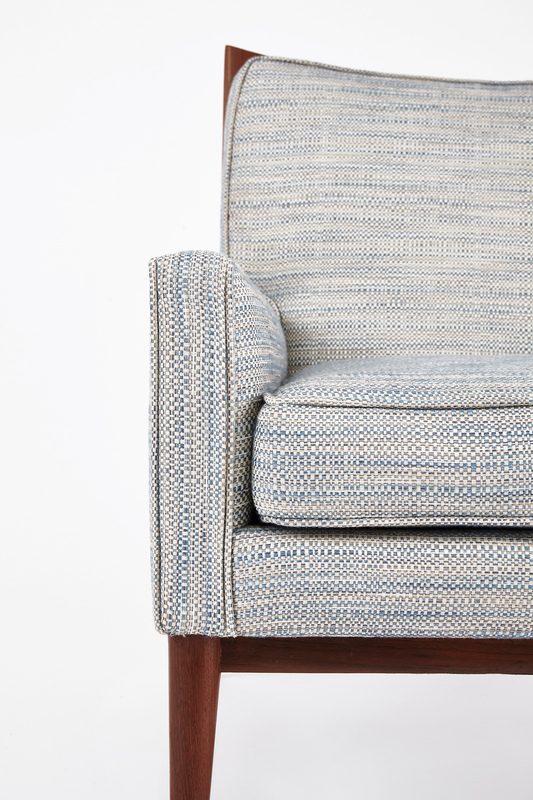 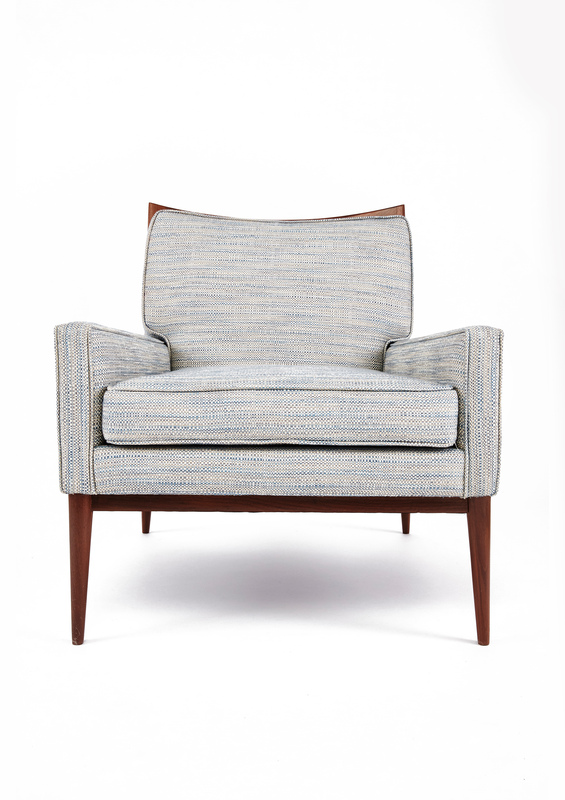 These vintage chairs are the quintessential marquee of Mid-Century Modern furniture.